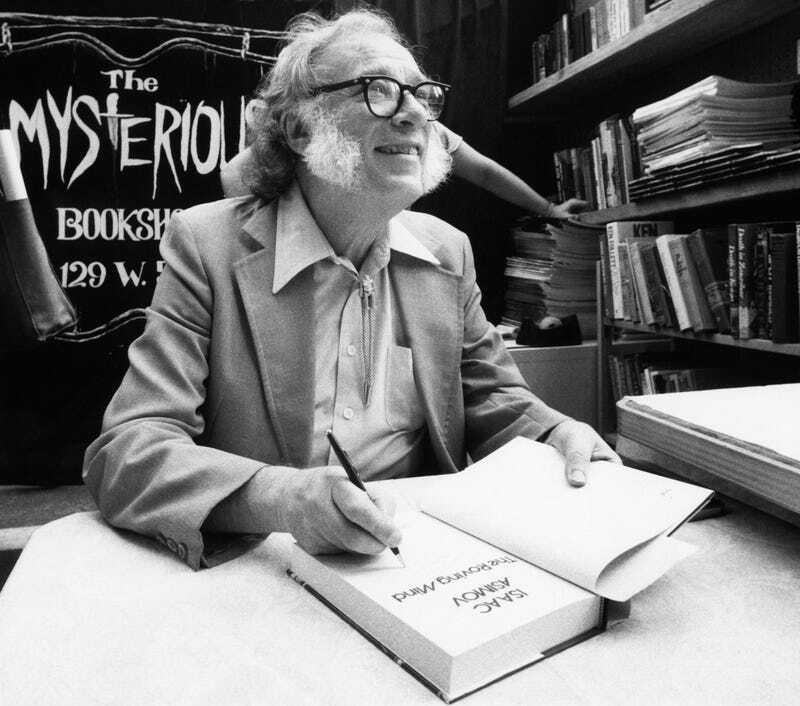 Isaac Asimov was one of the great sci-fi writers of the 20th century. So naturally, at the dawn of the space age, the military wanted to tap his brain. In 1959 he was approached by ARPA (now known as DARPA) to "think outside of the box" about how ideas are formed. His brief work for the organization has never been published, until today. As MIT Technology Review explains, Asimov took a few meetings with ARPA and Allied Research Associates in Boston, but ultimately decided against long term involvement with the organizations. Asimov was apparently afraid that any access to classified military material would limit his freedom of expression. And rightly so, since it would have no doubt hampered his ability to publish fiction freely. However, Asimov did produce a single paper for the organization that has never been published until today. The thing that fascinates me most about the paper is that Asimov suggests ways for fostering creativity by giving people plenty of time to horse around. He points out that since ARPA and its contractors are funded by the government there's the hurdle of not wanting to appear like public money is being wasted. So Asimov suggests that ARPA's group brainstorming sessions revolve around short reports so that there's no appearance of government waste. Get paid for busy work, get the real work done while you're fooling around. Wise words indeed. You can read the entire essay over at MIT Technology Review.